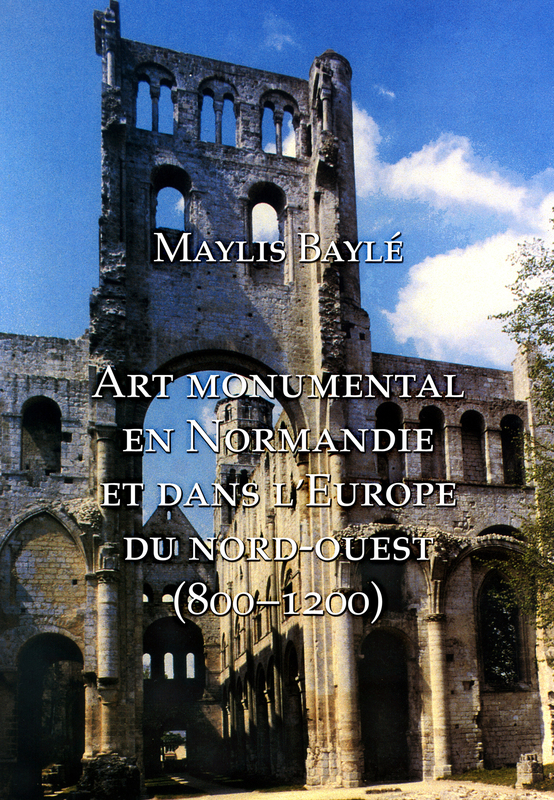 View basket “Studies in Burgundian Romanesque Sculpture – Vol I Text” has been added to your basket. 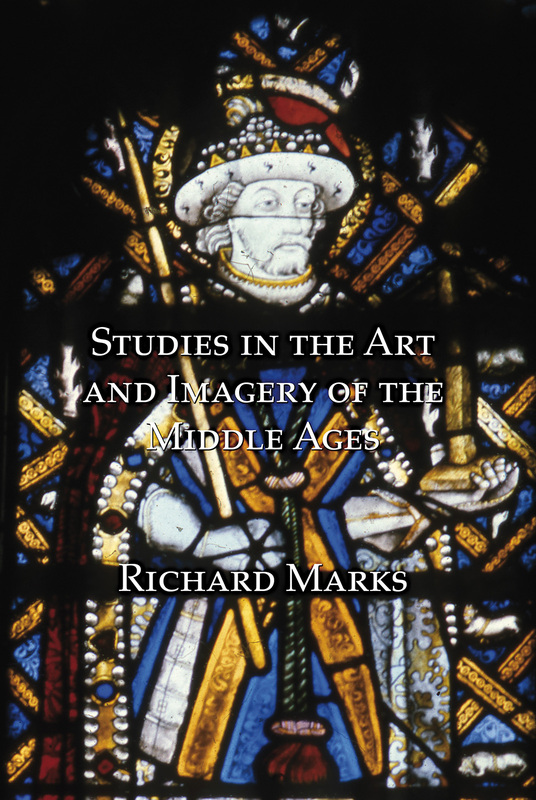 Richard Marks is professor of art history at the University of York, England, and former director of the Burrell Collection in Glasgow . 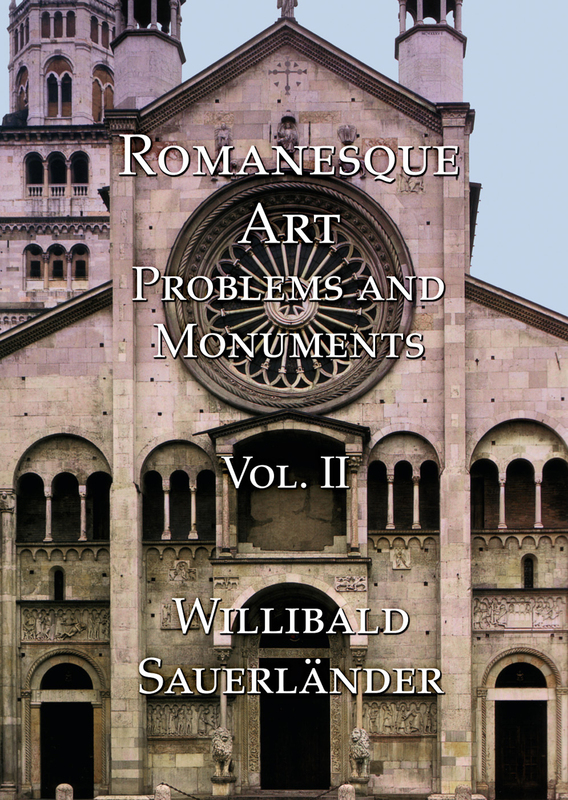 His primary research field is Gothic art, particularly stained glass. 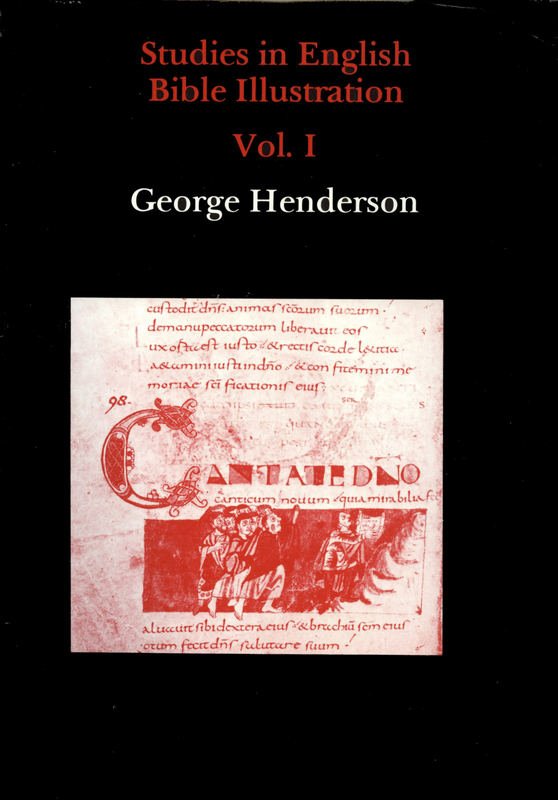 This volume brings together twenty-four of Professor Marks‘ studies, focusing largely on stained glass in Medieval England. 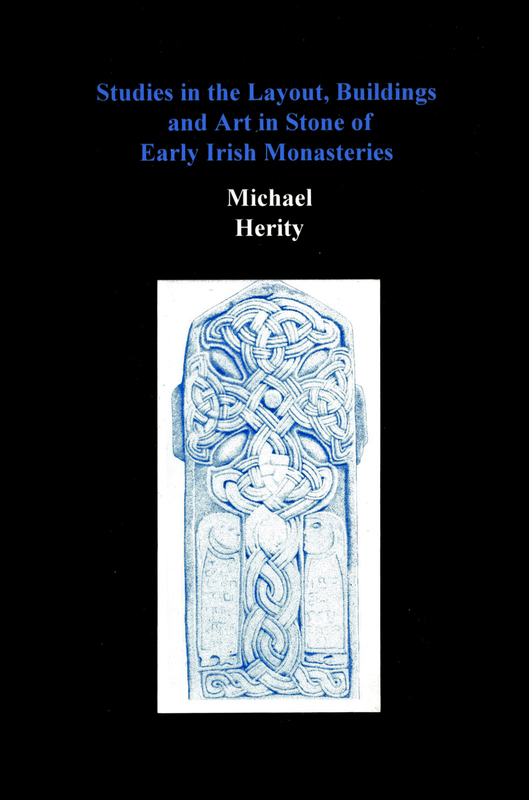 There are also a number of studies on sculpture, particularly of funerary monuments.